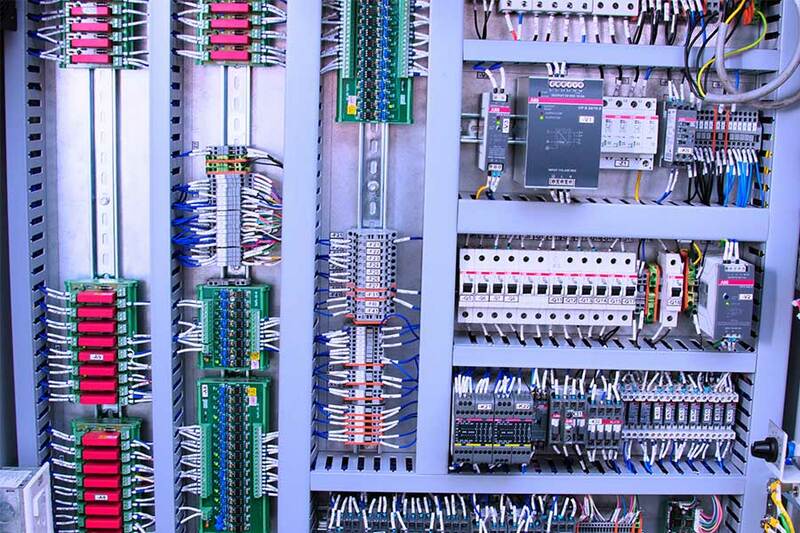 As part of the complete turnkey solution, we provide PLC based control system along with Data Acquisition software based on applications. This software is ‘wholly’ developed by TEAL that along with the PLC ensures proper Control, Sequencing of Assembly Operations, Data Recording for Analysis and Performance Graphs. 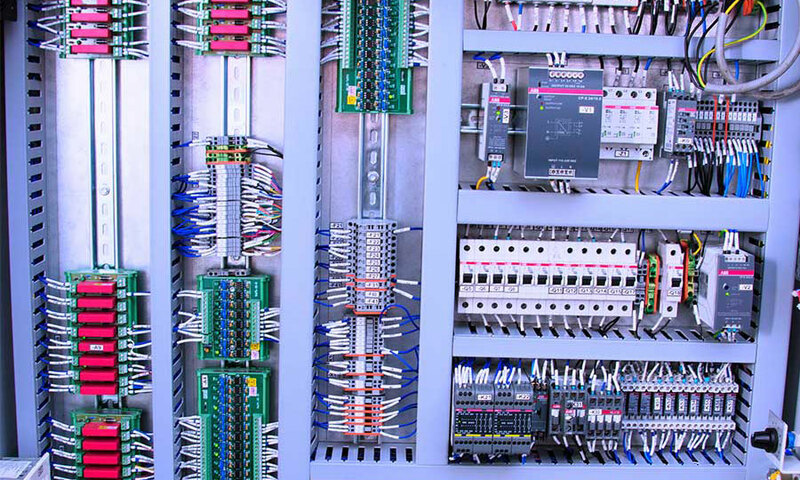 The PLC Controller will have digital and analog input/output modules that will be interfaced with the sensors/actuators for Measurement and Controls. The automated assembly sequences can be performed by selecting appropriate Set-up Menu that is tailor made for any particular assembly machine. All our control system architecture will be easily scalable to I 4.0 requirement, wherein we will use suitable gateway to connect to cloud based software.